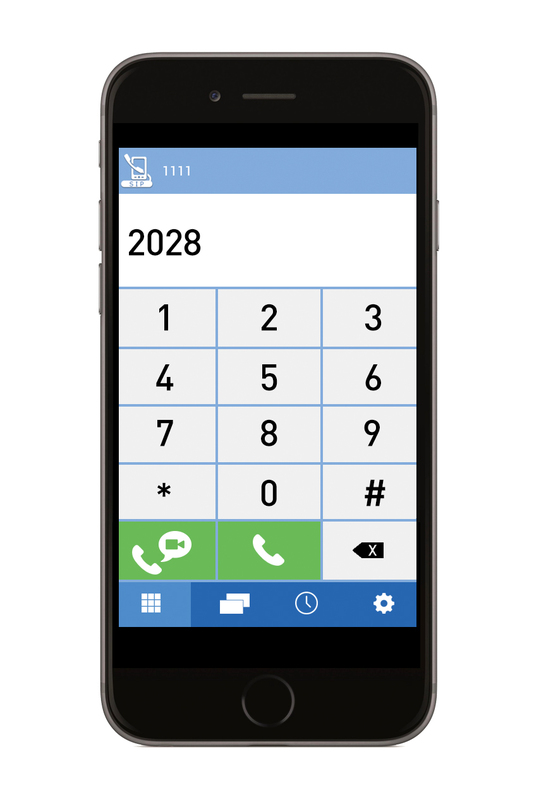 The Panasonic Mobile Softphone is a simple but highly secure application that combines audio and visual communications in a mobile device, allowing employees’ smartphones to be registered as a company extension. So whether they’re working in or out of the office, employees can make and receive audio and video calls without needing to use their private number. 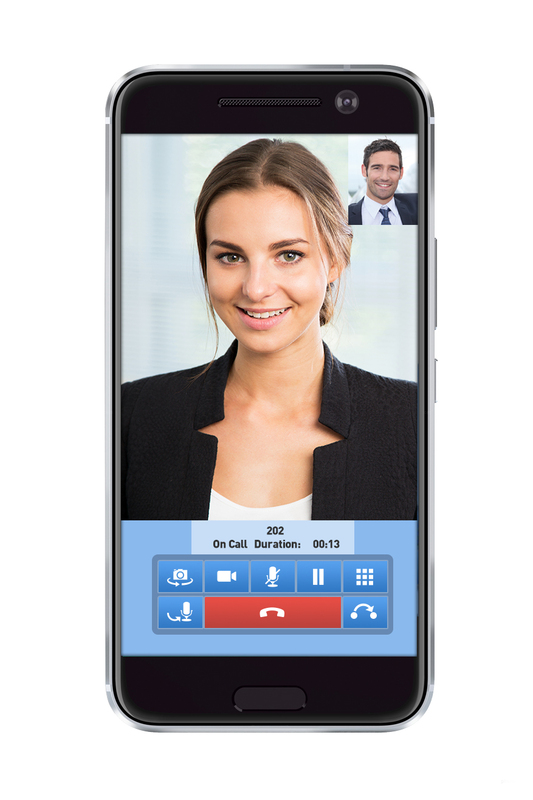 Compatible with the KX-NS & KX-NSX Unified Communications platforms, Mobile Softphone supports both audio and video conversation and uses built-in Panasonic telephony services so no additional server equipment is required. Video communication is possible between Mobile Softphone users, whether inside or outside the office network and also in conversation with either Panasonic HDV430 SIP Terminals or NTV Series IP video door cameras for security and access control. With Panasonic Mobile Softphone, your smartphone becomes your company extension so essential telephony features such as call hold and transfer will be available wherever you work. 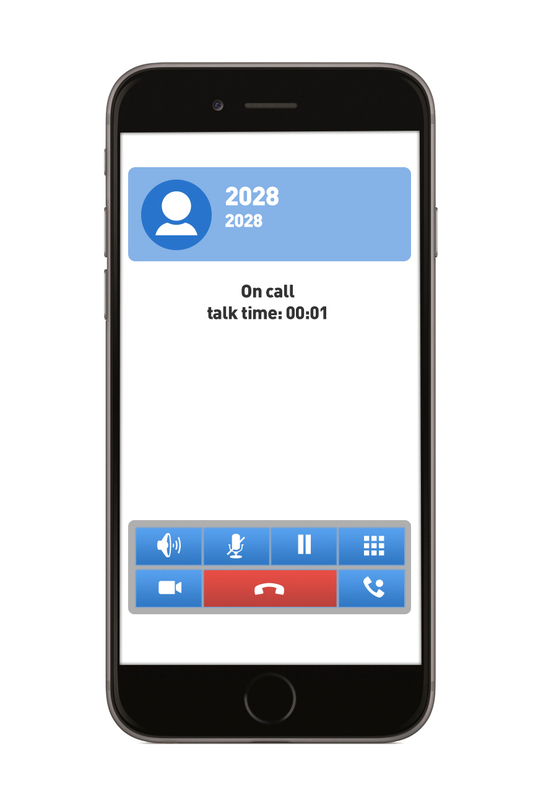 The Mobile Softphone also supports Push Notification so once you’re connected to the internet, any incoming calls can be immediately presented even when the application is closed and you need never miss a call or important opportunity again. For additional flexibility, the Mobile Softphone can automatically detect if you are inside or outside the office network and make sure you stay connected from wherever you work. 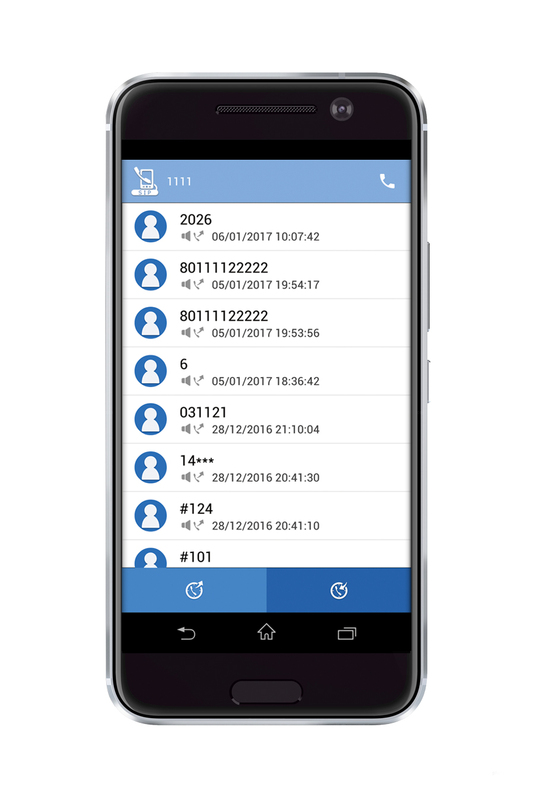 We understand how important security is to you and your business, so in addition to Panasonic NS and NSX series built in security features, the Panasonic Mobile Softphone also supports SIP-TLS (Transport Layer Security) for encrypted, unbreakable connectivity. So, with hacking risks absolutely minimized you get all the benefits of mobile communication with reassurance and peace of mind.